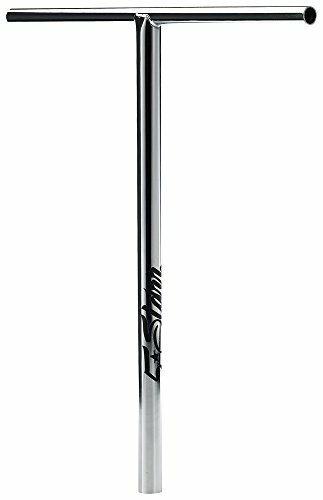 5Starr Scooters Oversized Rival T-bars (Black) (chrome) , selling for $75.00 brand new. Manufactured by 5Starr Scooters. There are 1 units left brand new.